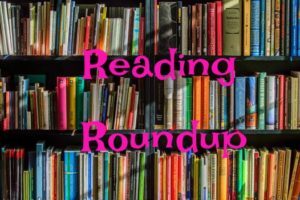 Don’t know what to read? Check out our handy tween & teen book lists! 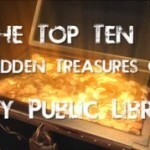 Check out Ilsley's top ten hidden treasures!